Stay longer for less at MVC Eagle Beach Resort with our selection of deals and special offers. Book early through our website and save on stays at our resort right off the stunning shores of Eagle Beach. 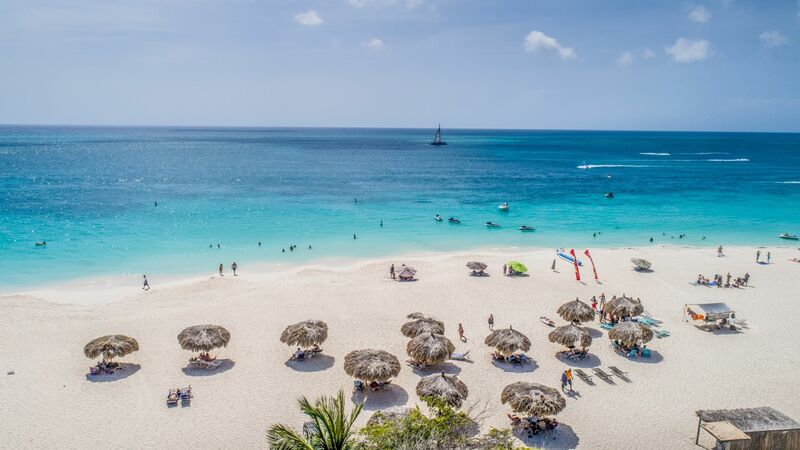 From romantic getaways to family vacations, our Aruba package deals are perfect for all kinds of travelers at any time of year. Check out our current offers below.